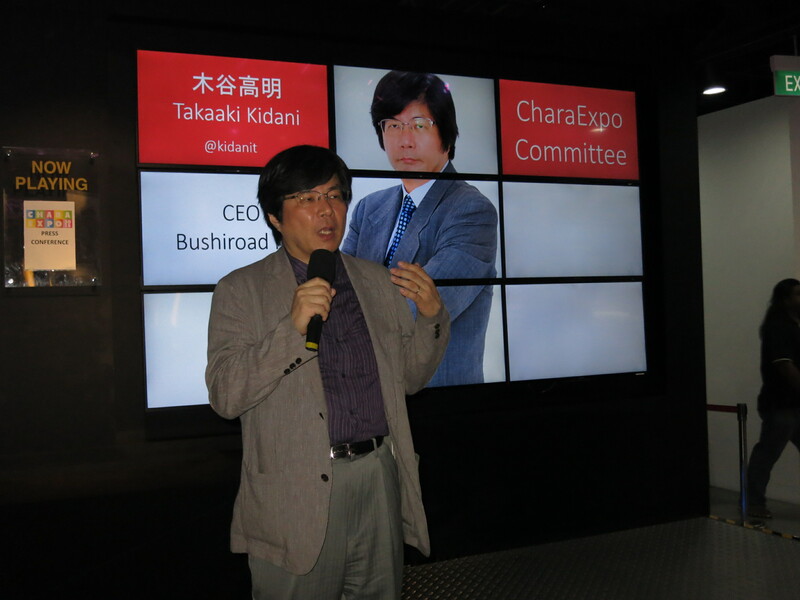 Yesterday, Leon and I got the chance to attend the 2nd Press Conference for Chara Expo 2015. 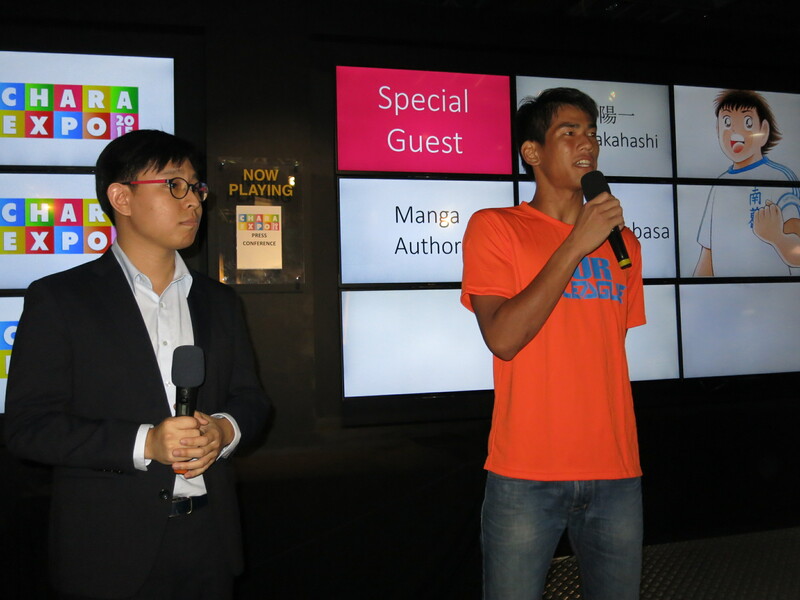 Chara Expo is an upcoming event in Singapore that promises lots of fun content for everyone, including card games, cosplay, anime, manga and so on. 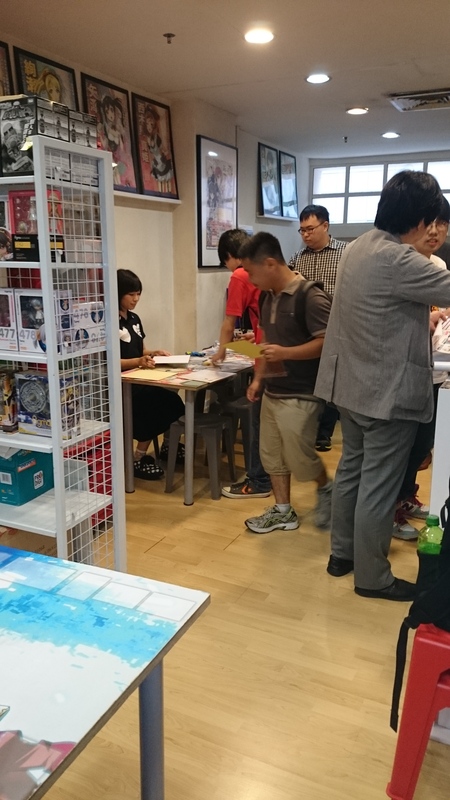 Since this is the first Chara Expo ever held, expectations were soaring high for this event. A lot more information was released yesterday, including the guests that will be coming down for the event, the exhibitors, programs and so on. As many people would have known by now, Cardfight!! 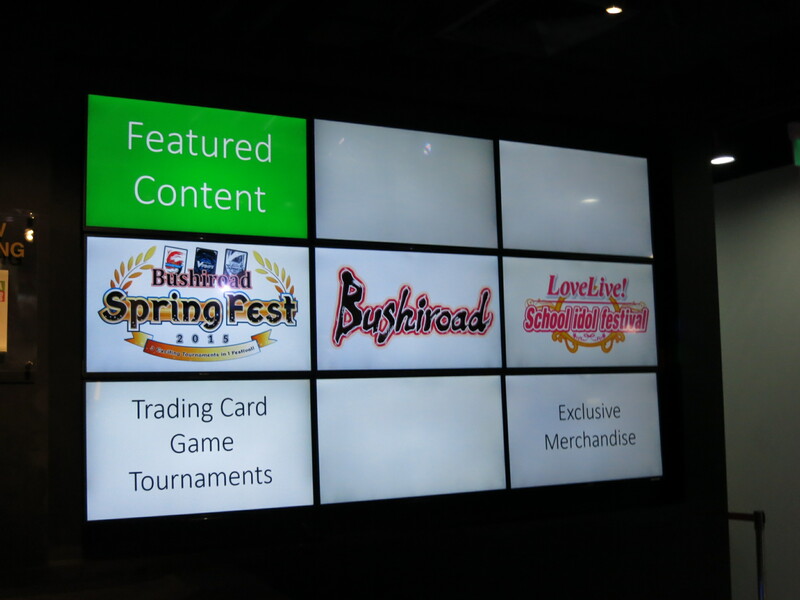 Vanguard voice actors such as Yonaga Tsubasa (Sendou Aichi), Kitta Izumi (Tokura Misaki) and Aimi (Tatsunagi Suiko) will be coming down as special guests, but yesterday we were also told that Morishima Syuta (Nitta Shin) and Sasaki Mikoi (Okazaki Kumi) will also be coming down as special guests, and it took us by a pleasant surprise. I mean, being the Vanguard enthusiasts we are, how can we not be? Some of the artists for some of our really beautiful cards will be coming down as well! These artists include Obari Masami (Omega Glendios, Great Daikaiser), DaisukeIzuka (Dragonic Overlord The Ace), Hagiya Kaoru (Cecilia, Gancelot) and more. Cosplayers like KANAME☆ (Suzugamori Ren) and Izumi Sin (Cecilia) will also be at Chara Expo! 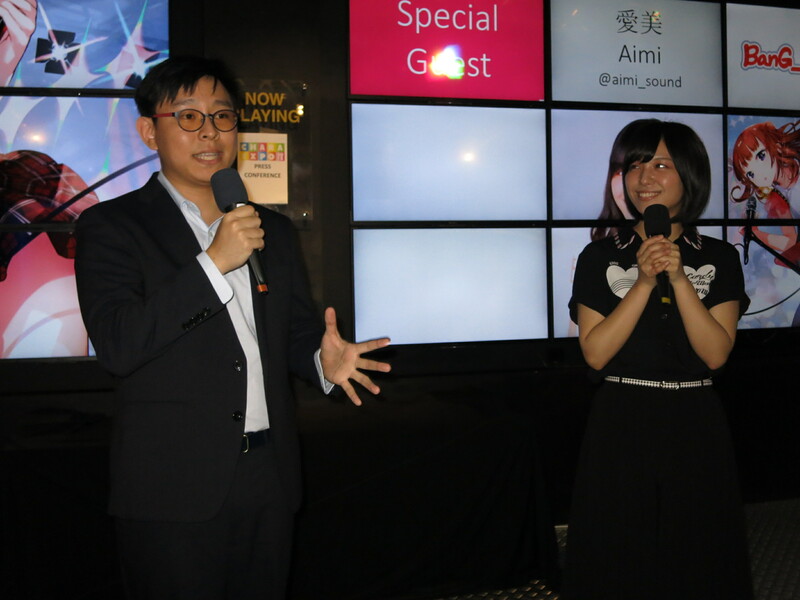 There were also special guests that were at the press conference itself, and one of them is none other than Aimi, the voice actor for Suiko! This is her second time in Singapore and she hopes to have fun with everyone here! If you’re more into the card game itself and would like to Test Your Might (pun totally intended) against other players, there will be a tournament for Cardfight!! Vanguard players held at the Chara Expo. More details on that in the future. 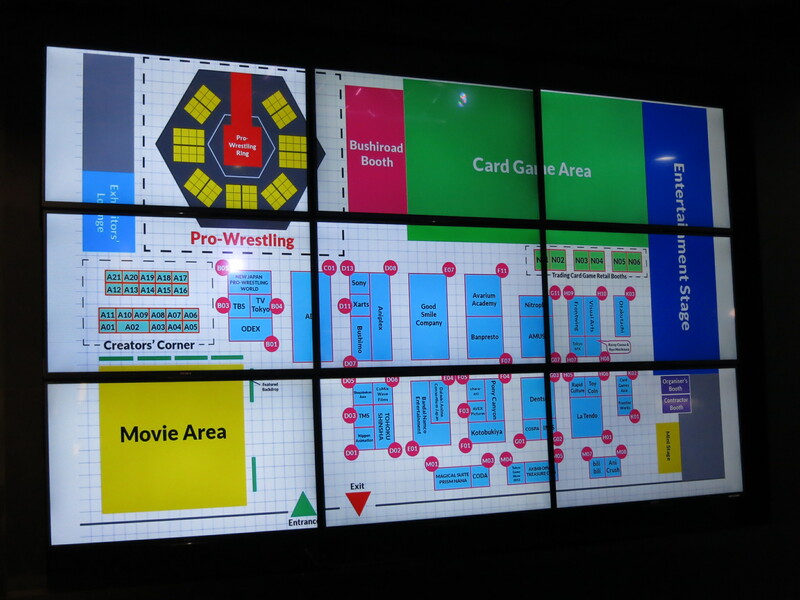 However, if you’re just a casual player who’s seeing for fun fights, fear not as a fairly large portion of the convention hall will be set aside for card games, with over 600 seats for card game enthusiasts to duke it out against friends, or even make new friends with other fellow players! 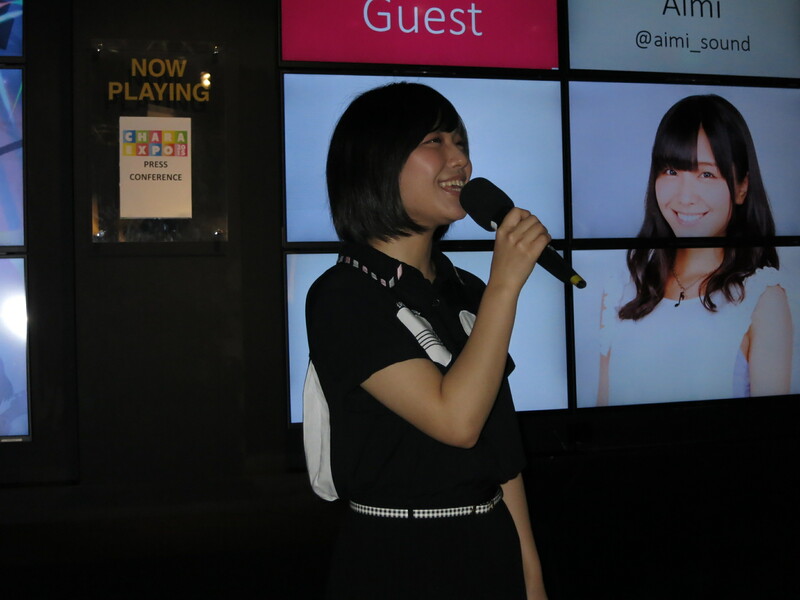 After the press conference, Aimi was doing visits at various card shops and holding mini autograph sessions. Leon and I decided to hang out with a few of our friends at Rapid Culture at Funan Digitalife Mall and wait for her arrival. 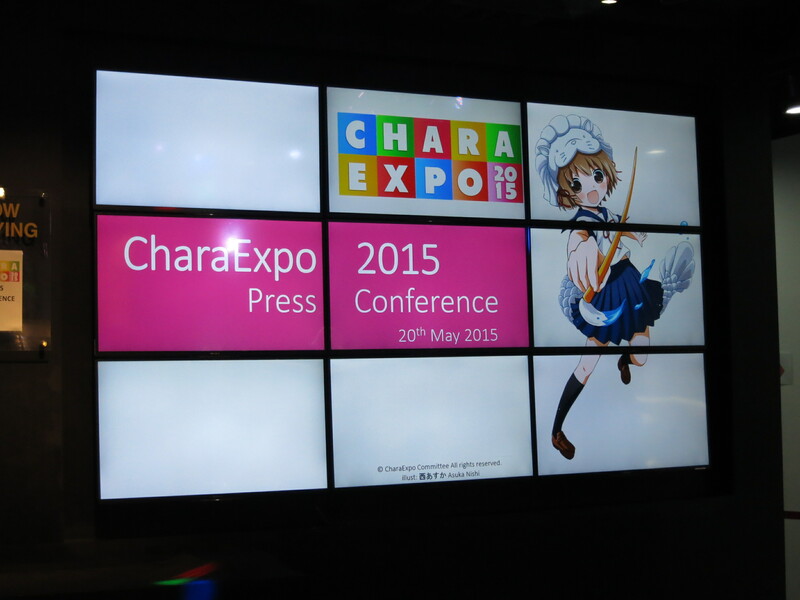 That is all for our coverage for Chara Expo’s 2nd Press Conference. 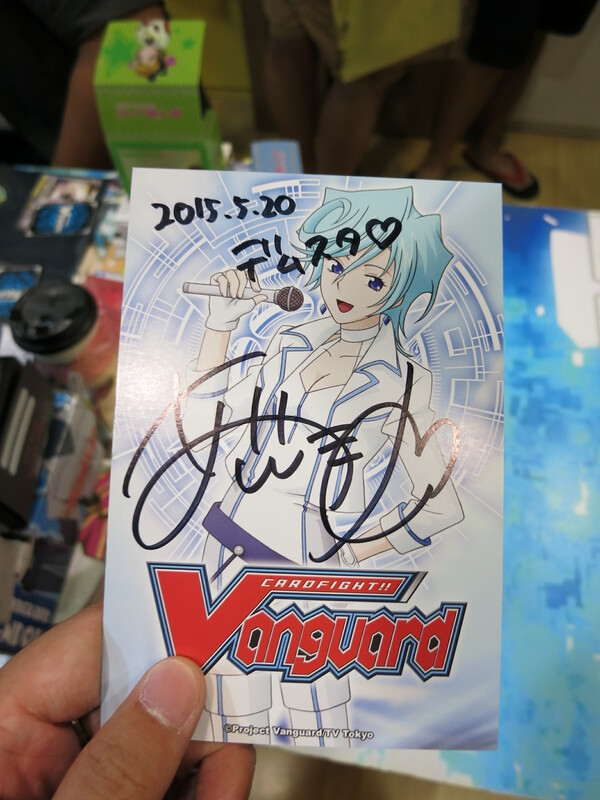 We hope to bring you more Vanguard-related information about the event! See you soon!